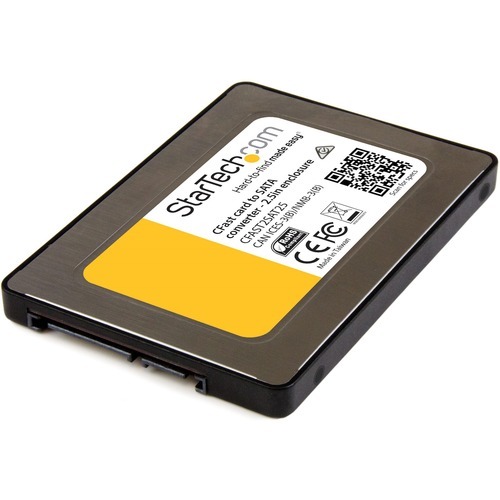 Marketing Information: Convert your CFast card into a 2.5in SATA drive for faster data transfer. Now you can use your CFast™ memory card like a standard 2.5" SATA solid-state drive. This unique adapter lets you access and recover data from a CFast card through SATA at faster data transfer speeds.